After exiting the high-octane, vehicular football game in July last year, North American organisation Spacestation Gaming has made its return to Rocket League. 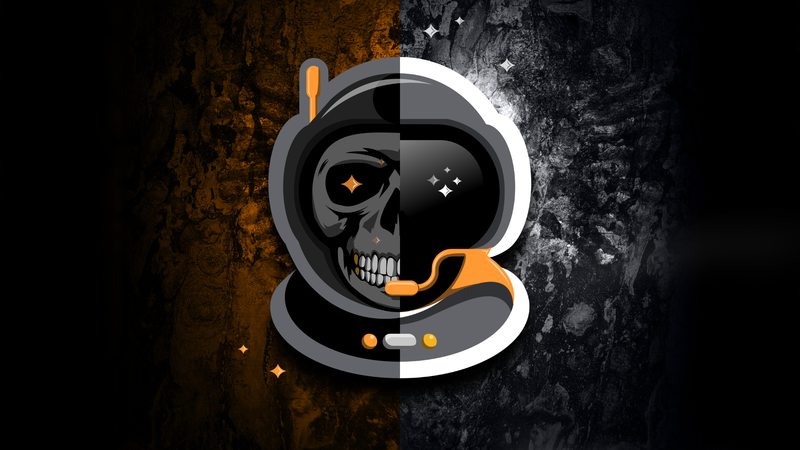 The roster that will represent Spacestation Gaming moving forward are Matthew “Satthew” Ackermann, Alexandre “AxB” Bellemare, and Caden “Sypical” Pellegin – the team formerly known as Bread. The squad will compete in the North American division of the Rocket League Championship Series (RLCS) for its seventh season, starting with their match against G2 Esports on April 6th. This isn’t the first instance of Spacestation Gaming competing in Rocket League at a high level, however. 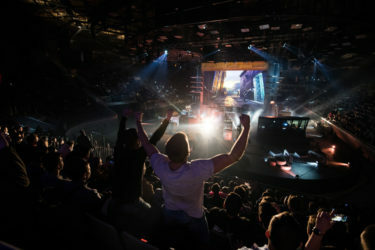 Competing in the RLCS Rival Series in 2018, the organisation achieved a third place finish – narrowly missing out on an opportunity to make it into the main competition. From there, they competed in the Rocket League Universal Open and a handful of third-party events, though they could never replicate the same level of performance they had shown previously. 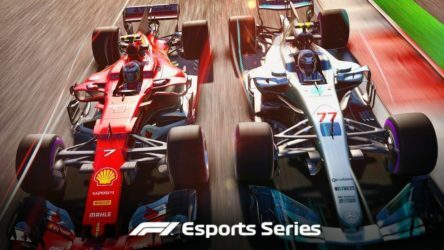 Boasting a prize pool that totals $1,000,000, the seventh season of Psyonix’ top Rocket League competition has embraced cross-platform play to allow people to compete on PC, PlayStation 4, Xbox One, and Nintendo Switch. The RLCS has added South America as a competitive region and will still have a Rival Series for the teams that aim to make it into the top flight in the near future. With this move, Spacestation Gaming now fields rosters in Rainbow Six Siege, Counter-Strike: Global Offensive, SMITE, PUBG, PUBG Mobile, Hearthstone, Paladins, Shadowverse, and – of course – Rocket League. It’s also known for its emphasis on goofy, on-brand content that supplements its professional teams.